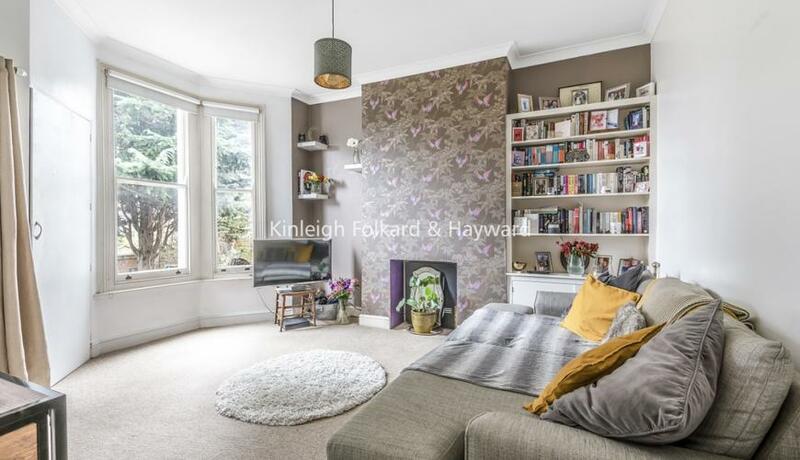 A bright and spacious one bedroom flat with shared use of the garden to rent. Situated close to both Crouch End Broadway and Harringay BR. 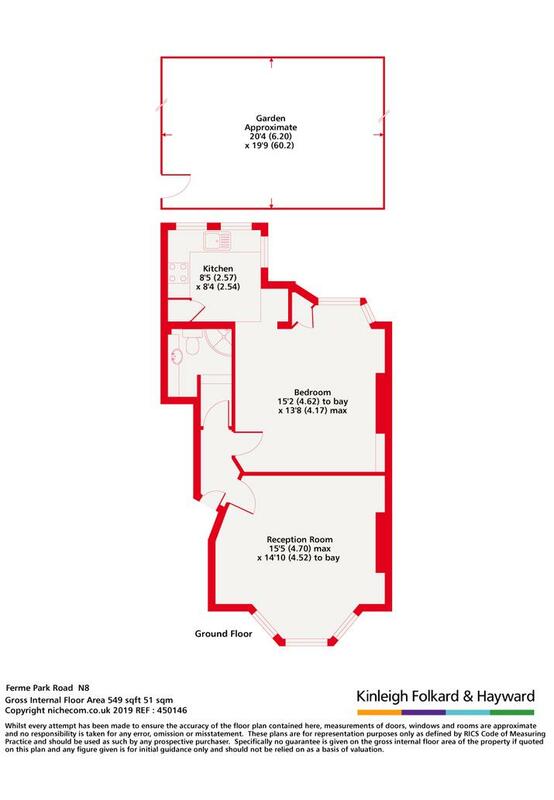 Offered furnished/part-furnished and available mid- April 2019.